Nebraska Spine Hospital is proud to support National Scoliosis Awareness Month. 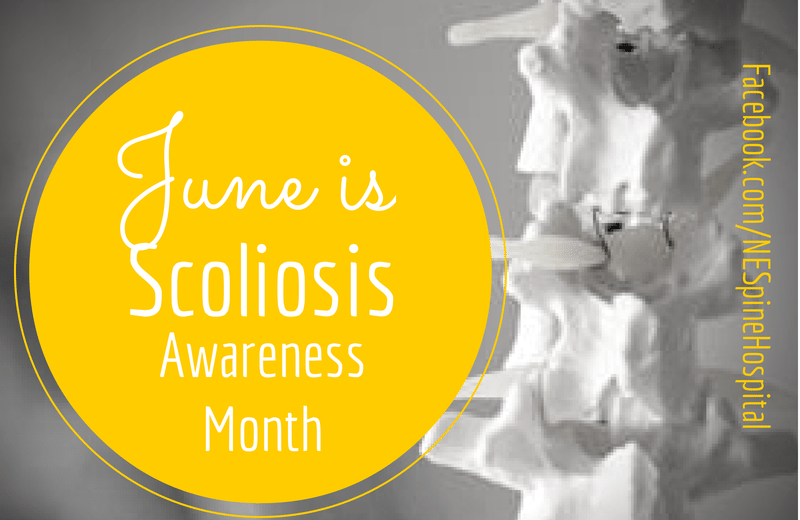 Now in its third year, National Scoliosis Awareness Month is observed in June to disseminate information about scoliosis and highlight the growing need for education, early detection and public awareness of the physical, emotional, and economic impact of the condition, and provide support and hope to all people affected by scoliosis. The final surgeon in our video series is Dr. H. Randal Woodward. 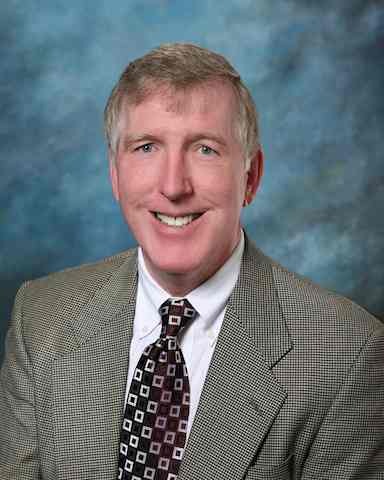 Dr. Woodward is the Chairman of the Nebraska Spine Hospital Board and a board certified and fellowship train orthopaedic spine surgeon. Dr. Woodward discussed the use of IV acetaminophen for post back surgery pain in an article in the Omaha World Herald on February 6, 2014. IV acetaminophen is used after surgery to control pain without the side effects of narcotics. Dr. Randal Woodward has been recognized by Becker’s Spine Review as one of forty spine surgeons at a spine focused hospitals to know. 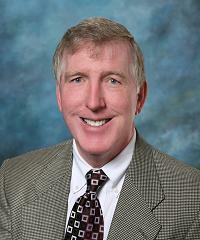 Dr. Woodward is Chairman of the Board at the Nebraska Spine Hospital . Dr. Woodward is a board certified, fellowship trained orthopaedic spine surgeon. Dr. Woodward sees patients in clinic in Omaha at the Nebraska Spine Center and in Grand Island at Central Nebraska Orthopaedics.